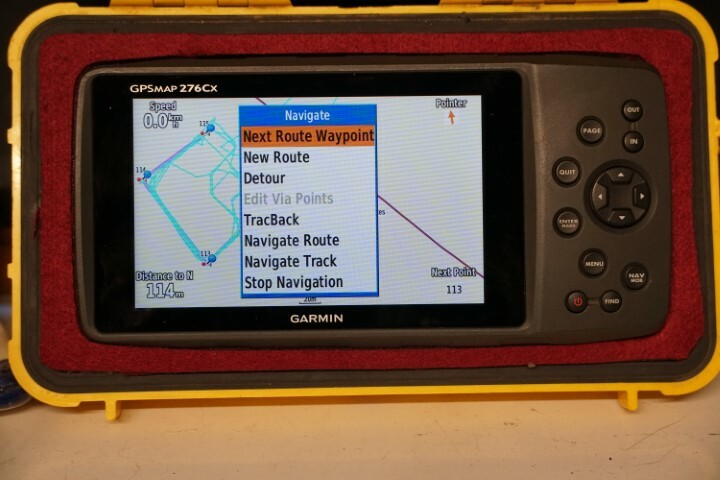 If you are doing old school routing i.e.’ Direct routing’ you may want to move on to the next waypoint before arriving at the current one, maybe the ground has changed and you can’t reach it , like a new dune or gulley blocking your progress. 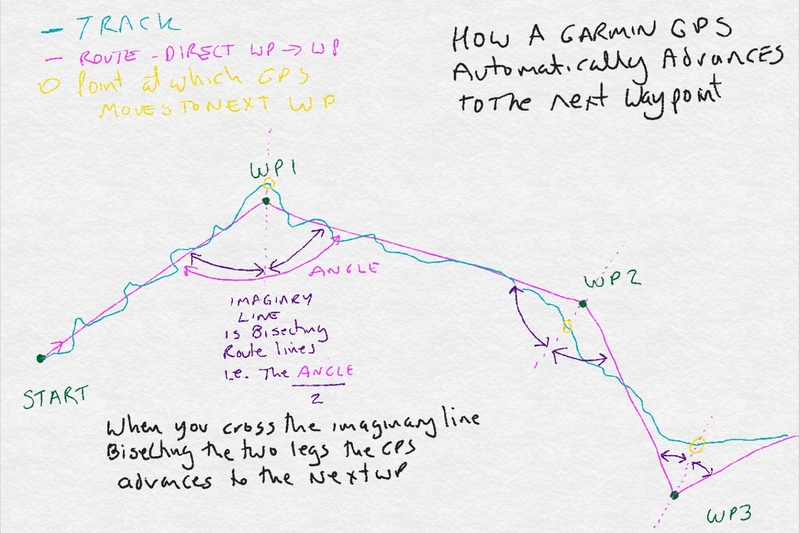 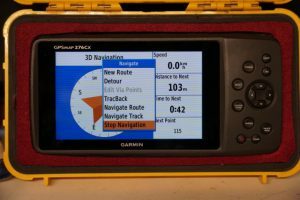 then the Garmin will advance automatically, but do you know how it decides that you are not trying to get to a waypoint ? 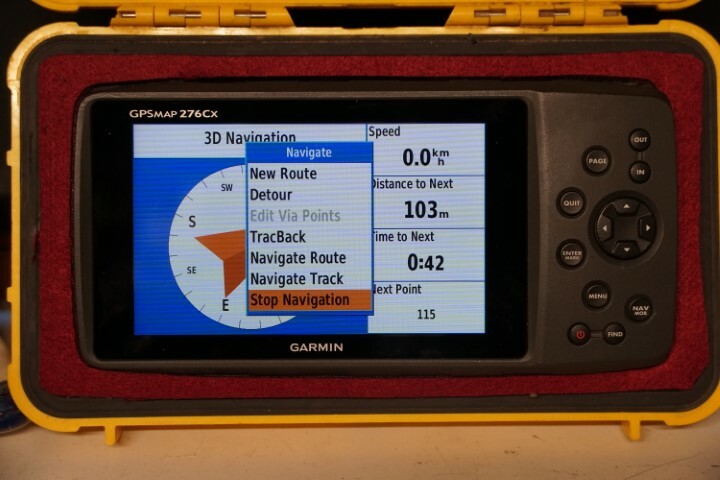 so there is no option to force a move onwards you have to wait until the GPS has detected you have crossed the bisected line which does work well in most cases. 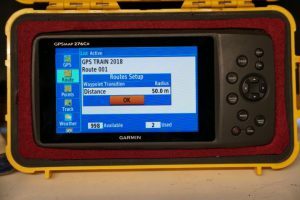 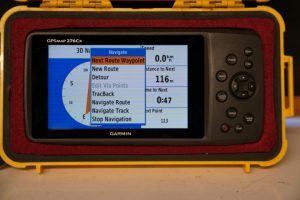 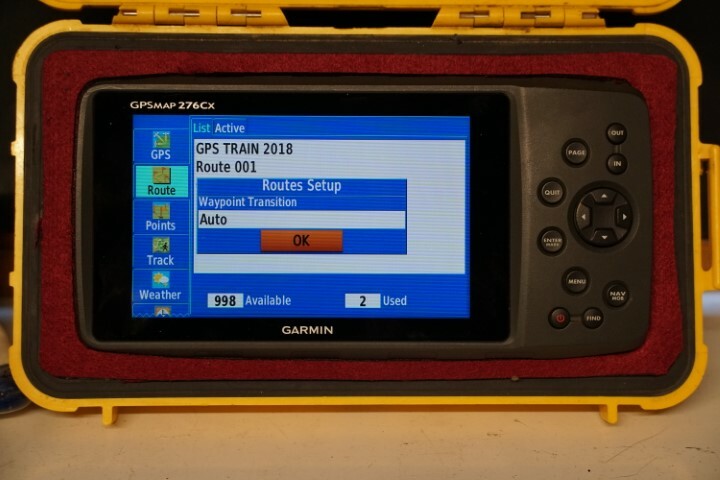 But , what happens if your have a reason to us a distance radius to the waypoint to make the Garmin progress to the next waypoint, then unless you travel inside the radius you have set in the menu then the Garmin will keep pointing at that waypoint. 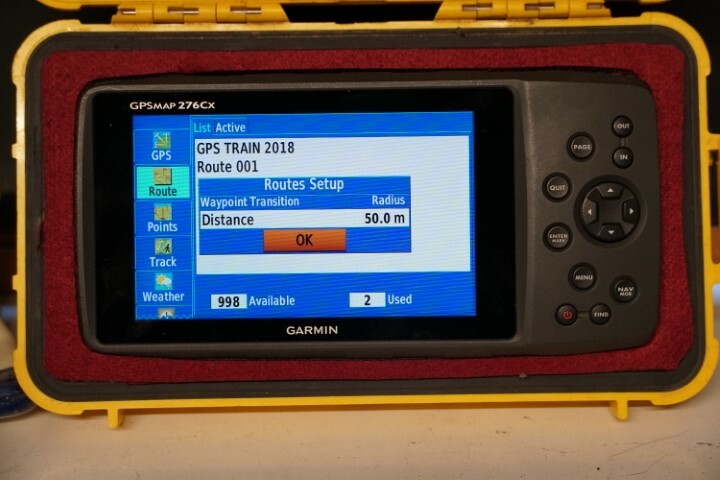 Why would you use Distance/radius to do this? 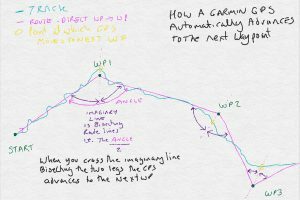 Well competitions where you MUST follow a route exactly and validate each waypoint, or situations in an area with lots of tracks and it forces you onto the right track, using AUTO could give you a XTE (cross track error) type situation and lead you into undesirable terrain that is adjacent to the easy path. 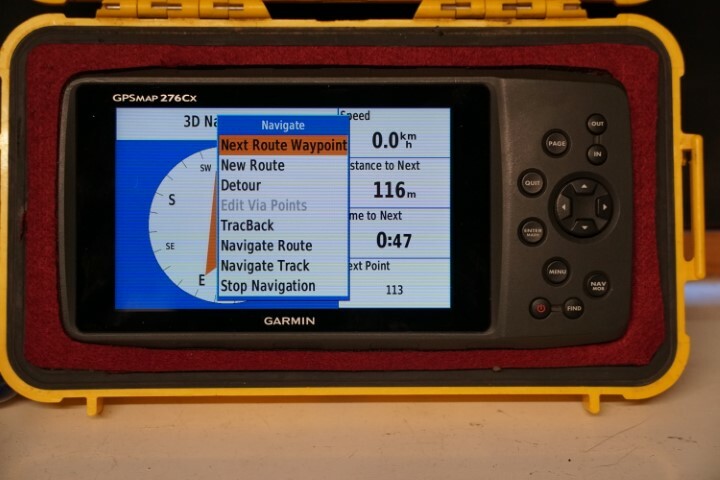 The Solution only appears when the Route Setup is set DISTANCE or MANUAL. 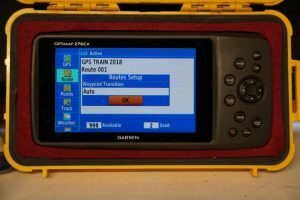 It BEEPS on the internal speaker if it is handheld, however it uses the external speaker if you are in the mount used for cars. If you have no speaker plugged into the car mount then you will not get notification to manually move on so BE CAREFUL.